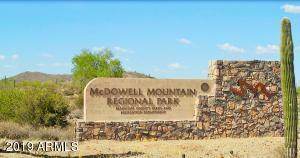 World News in National report voted this area one of the 10 most beautiful places. 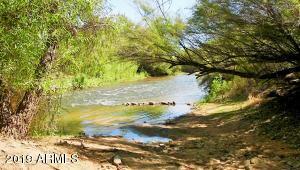 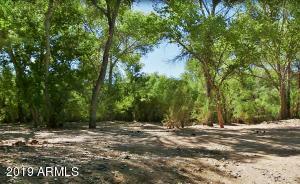 Near Tonto National Forest. 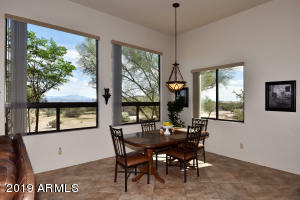 This custom home on 2.5 acres offers breathtaking mountain views from every window. 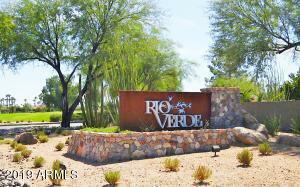 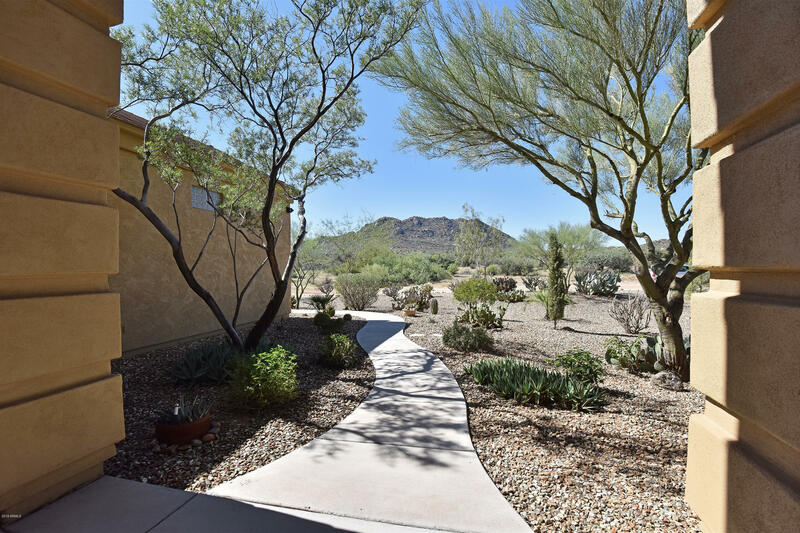 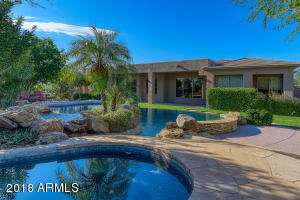 Lush desert landscaping and a grand entry with a custom travertine mosaic and upgraded lighting. 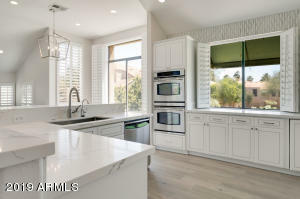 The family room is open to the Chef's Kitchen with granite counter tops & backsplash, double ovens, & 20inch Italian porcelain tile in traffic areas. 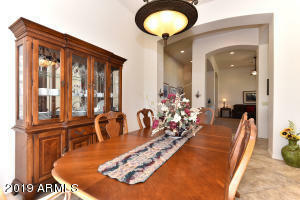 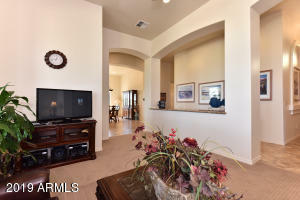 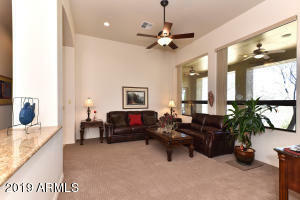 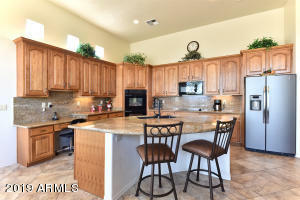 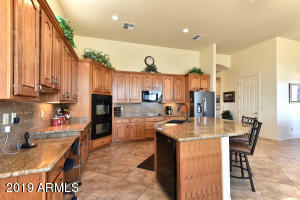 The spacious family room and formal dining room are great for entertaining guest. 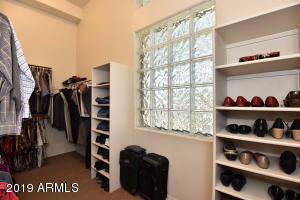 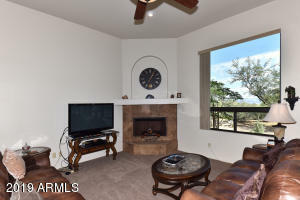 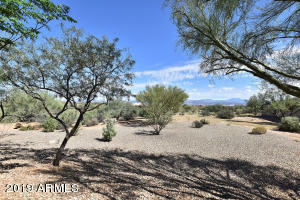 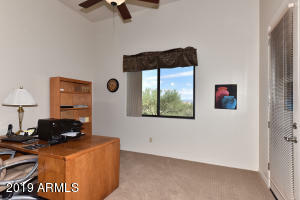 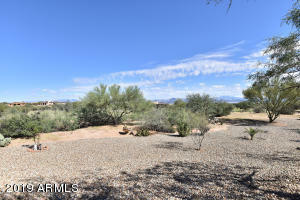 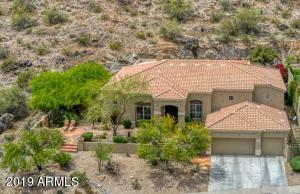 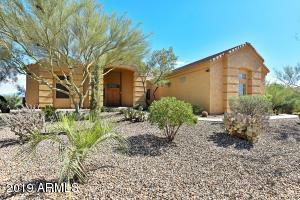 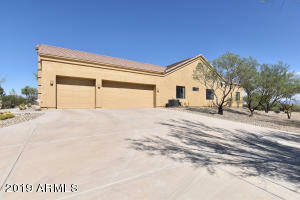 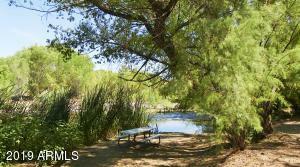 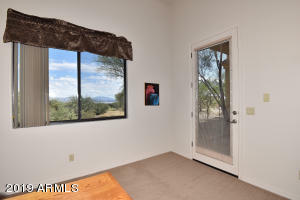 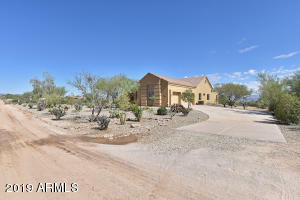 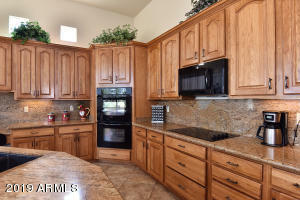 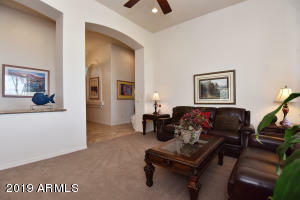 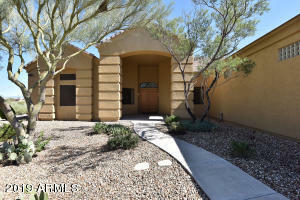 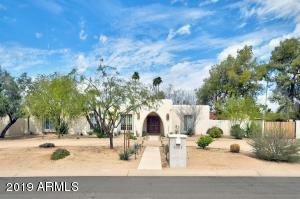 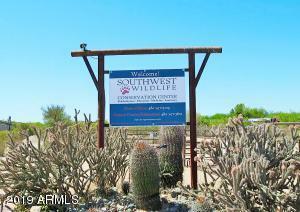 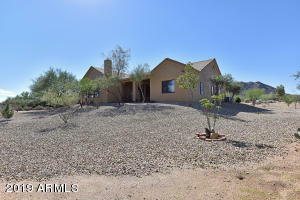 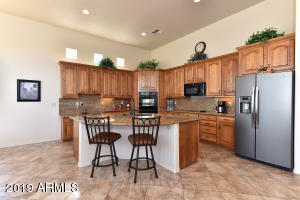 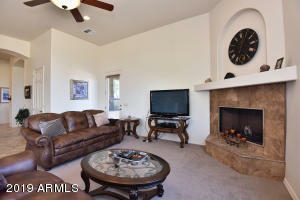 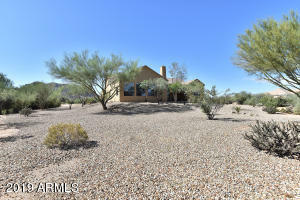 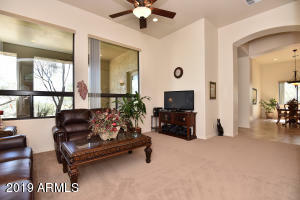 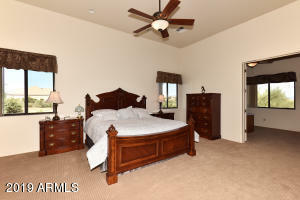 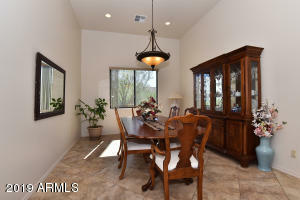 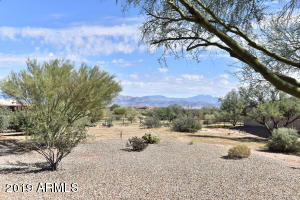 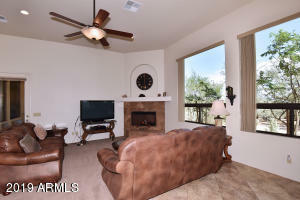 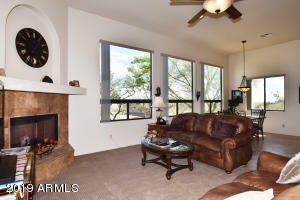 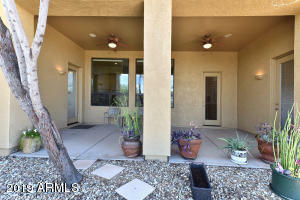 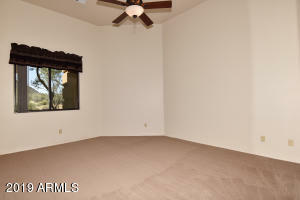 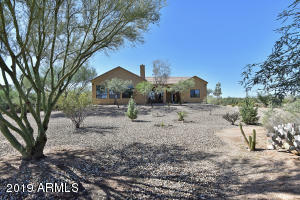 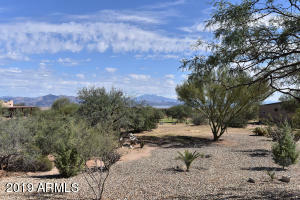 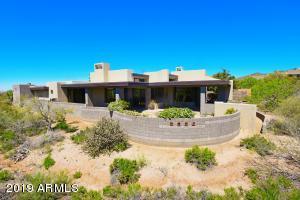 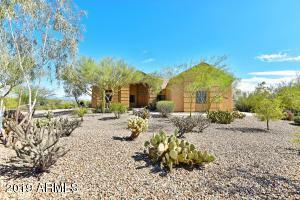 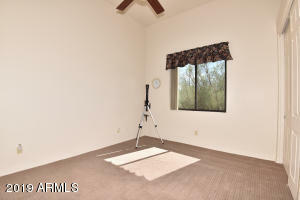 Spacious master w/ large sitting room/office/extra space. 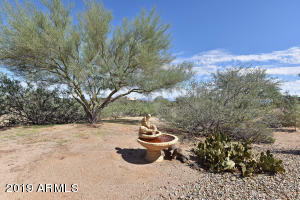 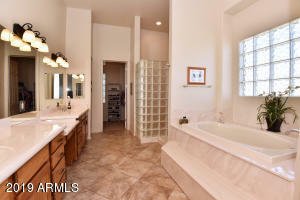 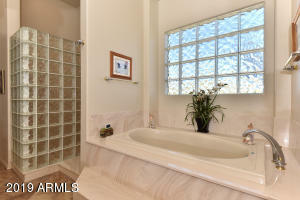 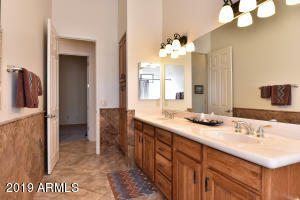 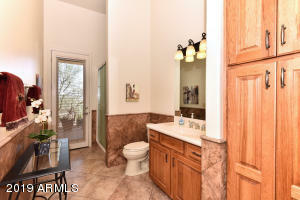 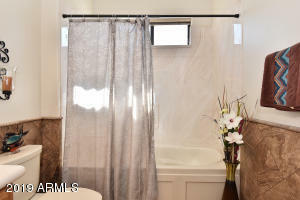 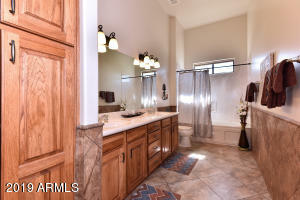 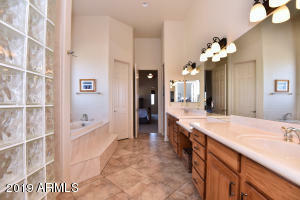 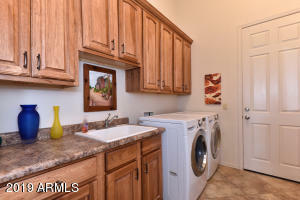 Master bath has whirlpool tub & lrg snail shower. 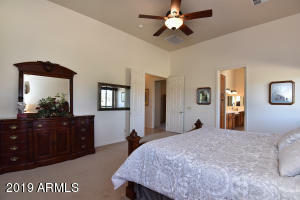 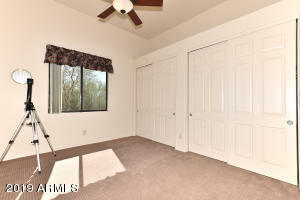 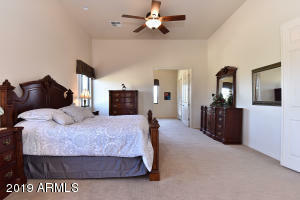 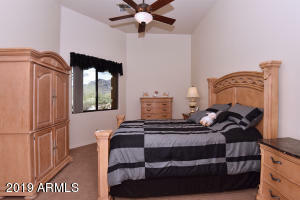 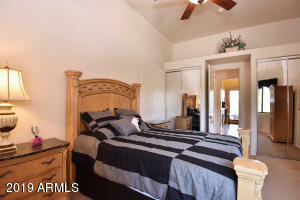 Additional rooms are oversized with ceiling fans. 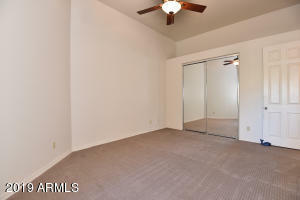 New carpet recently installed. 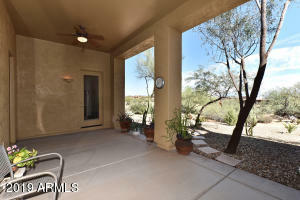 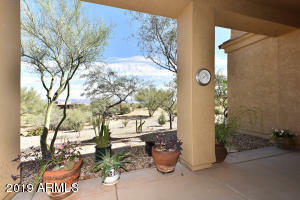 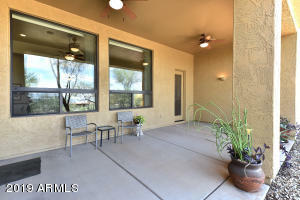 Large patio where you can enjoy the sunrises and shade in the afternoon. 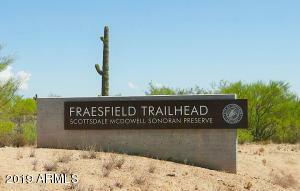 End of street! 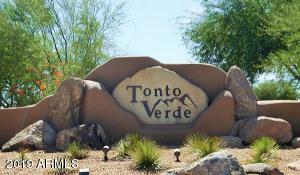 North to E Dove Valley. 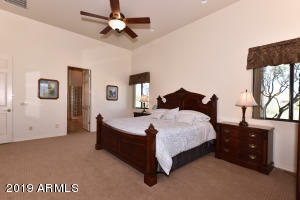 Turn Right to 138th Street and Left to house on the Right.